Myrtle Beach, the geographic and entertainment center of the Strand, is for those who like non-stop excitement and entertainment. The North Strand, which extends from North Myrtle Beach past the North Carolina state line, is a hot spot for boaters (because of the accessibility to the Intracoastal Waterway) and shaggers (for folks who love to do the state dance). And the South Strand, which includes Litchfield Beach & Golf Resort, is for those who prefer a more relaxing vacation. * Beaches: Sure, the white-sand beaches of the South Strand are very similar to the ones to the north. But the biggest difference is the absence of high-rise hotels on every block, giving their guests a small area of crowded beach. Not the case on the South Strand, where visitors have lots of room to stretch out on a secluded stretch of beach. The Lowcountry also has some scenic tidal creeks, salt marshes and swamps along part of the coast that are great for fishing, crabbing or just relaxing. * Dining: There are more than 1,700 restaurants on the Grand Strand, and some of the best are located on the south side. From the 'Seafood Capital of South Carolina' in Murrells Inlet to artistic culinary centers in Pawleys Island, South Strand guests have a wide selection to choose from. The Murrells Inlet Marshwalk offers a dozen excellent restaurants along the waterfront, and Pawleys Island and Litchfield Beach have such award-winning hot spots as BisQit, the Chive Blossom, Frank's, Nosh, Pawleys Island Bar & Grill and, of course, Webster's Lowcountry Bar & Grill on the Litchfield Beach & Golf Resort property. * Golf: There are more than 80 golf courses within a 60-mile radius of Myrtle Beach, but the vast majority of the top-rated layouts are located on the South Strand. The Waccamaw Golf Trail, a series of courses from Murrells Inlet to Georgetown, includes some of the most acclaimed layouts in the Carolinas. Award-winning courses like Caledonia Golf & Fish Club, True Blue Plantation, The Tradition, Pawleys Plantation, The River Club, TPC of Myrtle Beach and Willbrook Plantation are among the best courses on the coast, and our guests are only a short drive away from them all. * History: The city of Myrtle Beach is only about 80 years old, becoming a popular vacation destination in the 1950s. Settlement of the South Strand, however, dates back to the early 1700s, when rice and indigo plantations lined the coast and the area served as a Colonial era retreat for the wealthy. Our guests are in close proximity to some amazing remnants from that period, including plantation homes and grounds at Hobcaw Barony and Hopsewee Plantation and old churches and beach homes in Georgetown and Pawleys Island. * Watersports: The confluence of rivers at the Waccamaw Neck and the calmer waters of Murrells Inlet provide some unique outdoor activities that are hard to find on the rest of the Strand. Charter fishing boats and dolphin-watching tours sail out daily, along with canoe and kayak tours of Huntington Beach State Park, boat rides through the Intracoastal Waterway and nature tours of Pawleys and Sandy Islands. Banana Boat rides, jet-ski rentals, parasailing and more are ready for you to take a ride on the wild side. 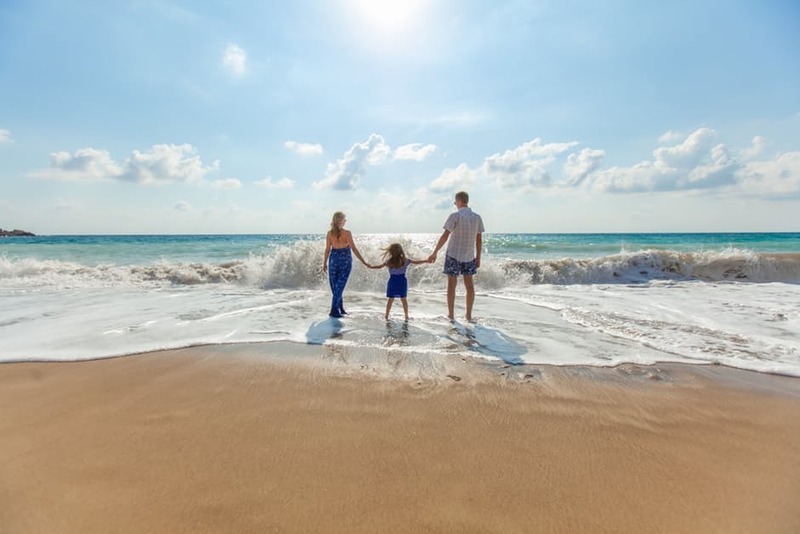 Of course, we and our guests believe that staying and playing at Litchfield Beach & Golf Resort is the main reason to vacation on the South Strand. 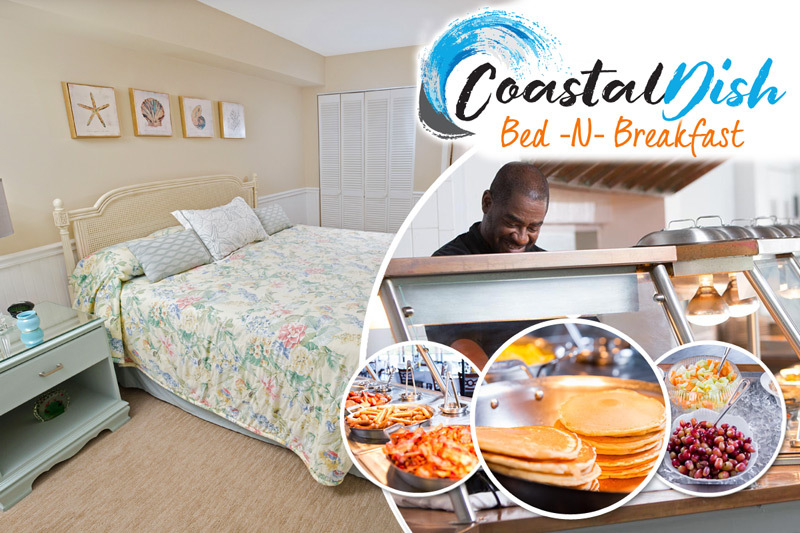 Our wide variety of first-class accommodations, outstanding amenities like golf, tennis, cycling and swimming, and on-site restaurant and spa make Litchfield Beach & Golf Resort the perfect place for you to spend your next vacation getaway.